The residents near Bodega Avenue, California are excited to hear that a 60-foot cell phone tower will be going up in order to improve cell phone service in that area. This Verizon cell tower is going to be disguised as a water tower so that it blends in with the town’s aesthetics. Even though most of the shop owners are excited for this upgrade in cell phone services, not all of the residents are as thrilled. While often time’s members of communities are upset over the possibility of a cell tower, the residents of Alamosa County, Colorado couldn’t be more pleased about Verizon’s plan to bring six new cell phone towers to the Valley. 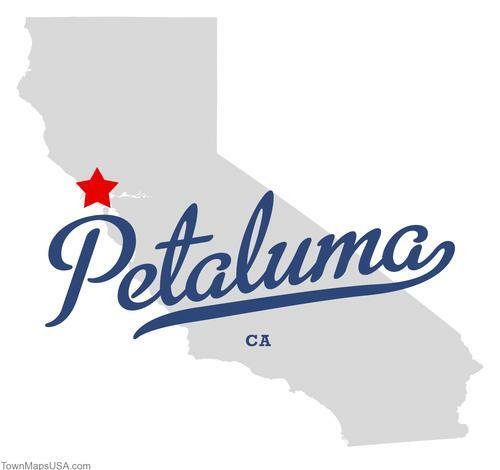 The first location was approved this past Wednesday for Highway 160. These new towers will enable Verizon’s 4G LTE data capabilities and provide the nearby emergency responder with more defined information from 911 calls. 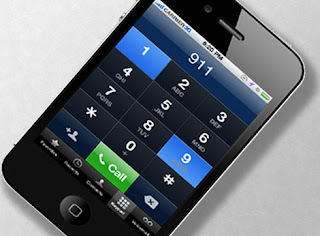 The FCC estimated that about 70% of 911 calls are placed from a cell phone and that number is only growing. 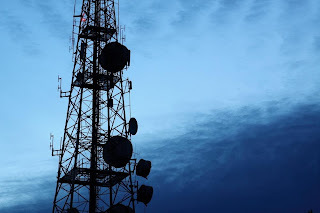 “While the location of the cell site closest to the 911 caller may provide a general indication of the caller’s location, that information is not usually specific enough for rescue personnel to deliver assistance to the caller quickly,” the FCC explains. The 4G LTE data is able provide more detailed information to emergency responders, which will help when someone dials 911 from a cell phone. However, when calling 911 from a cell phone make sure to give your address first so the responders will be able to locate you quickly. 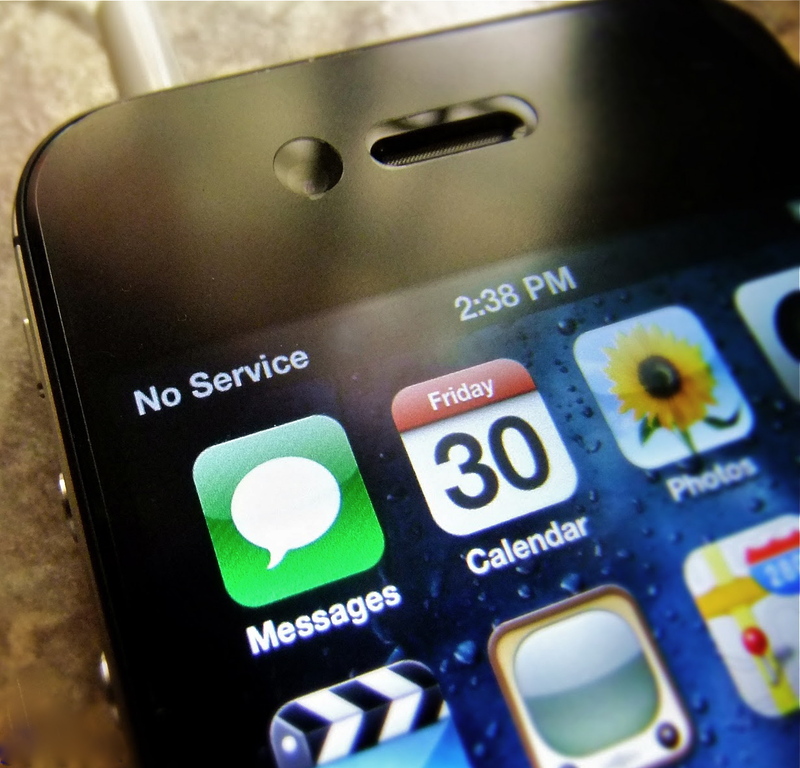 Going to a major university where there are no cell phone towers actually on or close by the school grounds can be frustrating: one minute you’re talking to a friend about meeting for lunch and the next you don’t have cell reception. The students at Georgetown University in Washington, D.C. know how that feels especially in Burleith and Darnall Hall. However, come next summer this won’t be a problem anymore. Verizon Wireless is installing a cell phone tower on the roof or Leavy Center. 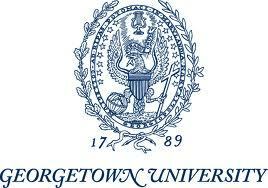 “Verizon Wireless is working with Georgetown University to expand our 4G LTE network coverage on campus to provide students, faculty, medical center staff and patients, as well as the greater Georgetown community, with the best possible wireless coverage,” Verizon spokesperson Melanie Ortel wrote in an email to The Hoya, Georgetown’s university newspaper. This tower will increase the cell phone reception for Verizon customers, who have the poorest cell phone connection on campus. Verizon will pay the university $22,00 and cover all the construction costs of the tower. 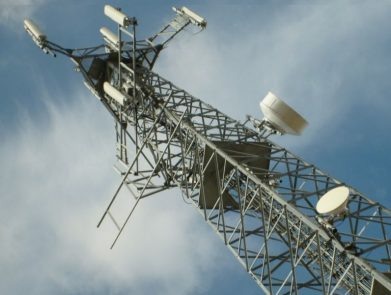 Durham, North Carolina city and county planners are checking with the elected officials next week about rewriting the rules regarding the placement of cell phone towers. This spring it was requested by members of the Joint City/County Planning Committee to tighten the laws concerning the review process for concealed towers and towers disguised as trees. “Planners suggest regarding such towers as concealed only if they’re placed inside ‘an existing cluster of trees’ that covers at least 500 square feet, and only if they’re no taller than 20 feet above ‘the tallest tree within the cluster,’ according The HeraldSun. For unconcealed towers, currently the law for stipulates that the Durham Board of Adjustment, the City Council, or the County Commissioner must approve the placement. “The proposed changes are reacting to the controversy that erupted in south Durham after representatives of Sprint secured permission to place a ‘concealed’ tower next to St. Barbara Greek Orthodox Church off N.C. 751 Because it’s to be camouflaged as a tree, Durham’s existing rules allowed the plan to be approved by the City/County Planning Department without a public hearing,” The Herald Sun reported. However, the changes in the law are coming because residents believe that Sprint’s 120-foot tower will not be concealed seeing as it will be bigger than any of the trees around it. The New Castle, Pennsylvania police are working to determine who is responsible for stealing the copper wiring from a power substation and a cell phone tower. The first theft was reported last Saturday when approximately 30 feet of copper wire was cut from a Verizon cell tower. Ever since 2007, metal theft increases have popped up over the United States—even the number of manhole cover thefts increased substantially between 2007 and 2008. A black market for copper has emerged over the past few years, which is why the stealing of copper wiring has been increasing. 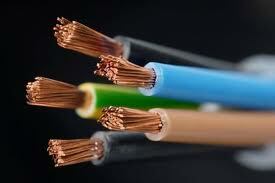 The closing price of copper per pound yesterday was $3.24. Last Labor Day weekend, Verizon Wireless’ network was unable to handle the amount of voice calls, texts, and video traffic during the weekend’s concerts. This year, Verizon took steps in order to avoid this problem. 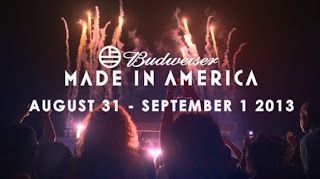 They boosted cell capacity by more than 20% for the 2013 Made in America event on the Ben Franklin Parkway in Philadelphia on Saturday and Sunday. There will be nearly 30 acts performing across three stages on the Benjamin Franklin Parkway for the two-day music festival. 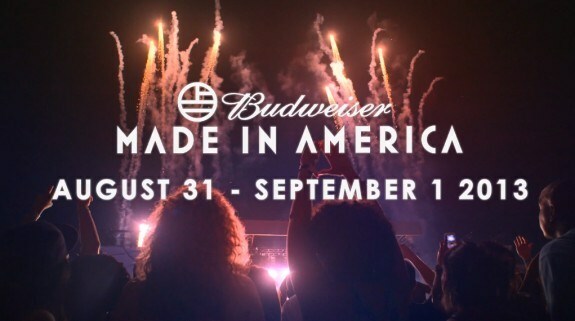 This year’s lineup is incredible, with highly-anticipated performances from Beyoncé, Nine Inch Nails, Public Enemy, Emilee Sandé, Solange and more. 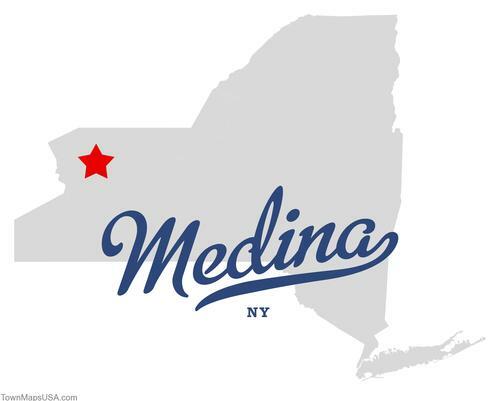 "The wireless company added a fifth permanent cell site in the Parkway area and will park a temporary cell tower in a truck with a diesel generator nearby. The temporary cell tower is expected to be operational Thursday and its location has been approved by the city,” according to Philly.com. Standard& Poor’s, a credit rating company, announced today that they completed their CreditWatch review or three U.S. wireless tower operators: American Tower Corporation, Crown Castle International Inc., and SBA Communications Inc. A credit rating is Standard & Poor's opinion on the general creditworthiness of an obligor, or the creditworthiness of an obligor with respect to a particular debt security or other financial obligation. We have raised the corporate credit rating and senior unsecured debt rating on American Tower Corp. to 'BBB-' from 'BB+' and removed the ratings from CreditWatch positive. We have raised the corporate credit rating on Crown Castle International Corp. to 'BB-' from 'B+' and raised all other ratings by one notch. We removed the ratings from CreditWatch positive. We have raised the corporate credit rating on SBA Communications Corp. to 'BB-' from B+' and raised all other ratings by one notch. We removed the ratings from CreditWatch positive. 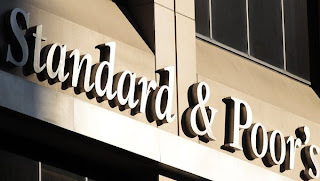 The stable outlook on all three entities reflects the predictability and stability of their tower leasing businesses, which should continue to support current ratings over the next few years. 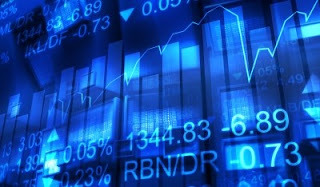 Very high barriers to entry, especially in the U.S. market but also in most of the company's growing non-U.S. markets. Circuit Judge Pat Joyce of Cole County has issued a preliminary injunction that will temporarily block a pair of new state laws. These new laws were scheduled to take effect Wednesday and limit the ability of local governments to regulate cell phone towers. 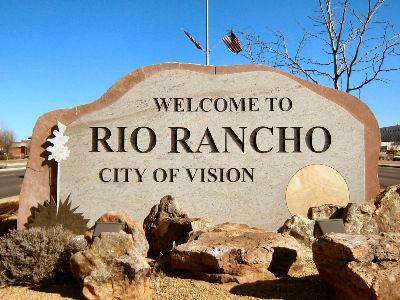 Even though AT&T put up a good fight with the city council of Rio Rancho, New Mexico, last night the council voted 4-3 to decline AT&T’s appeal to build a cell phone tower in Sabana Heights Park. The tower was going to be disguised as a 65-foot clock tower near a neighborhood playground. AT&T considered other locations but they either weren’t possible to construct on or they wouldn’t provide enough new cell phone coverage to the area. After a cell phone tower in Collier County, Florida was constructed on Poinciana Elementary School without the knowledge of nearby residents, opposition of the structure grew out of fear for their children’s safety and anger that they had no previous knowledge of the construction. Residents of the community were so outrage that they demanded the tower be relocated. However, the school district held a meeting last night to discuss the tower, the health concerns, and ways to make the tower less noticeable. The school distract says they considered the health risks before agreeing to this project with the cell phone company, Sprint. “At ground level near typical cellular base stations, the amount of RF energy is thousands of times less than the limits for safe exposure set by the US Federal Communication Commission (FCC) and other regulatory authorities. It is very unlikely that a person could be exposed to RF levels in excess of these limits just by being near a cell phone tower,” The American Cancer Society explains. There have been studies conducted that show no causal link between proximity to cell phone towers and cancer. Superintendent Doctor Kamela Patton said the contract with Sprint has already been signed and the tower has been built. The school district did say that they would consider the parents and residents concerns. This week Harris Communications announced the launch of their latest cell phone repeater boosters that meet all of the newest FCC regulations that will go into effect March 1, 2014. A cell phone repeater or wireless cellular signal booster is a device that is used to boost the cell phone reception to the local area by using a reception antenna, a signal simplifier, and an internal rebroadcast antenna. 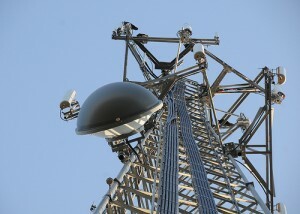 These repeaters tend to be small and are usually used in only one building. The use of these repeaters is predicted to grow in the coming years because many people are ditching their landlines and only using their cell phones. This can create poor network coverage when there are a large number of people using the same network. The CTIA – The Wireless Association predicted that by 2007 30% of phone users in the US would be mobile only - more than 60 million lines. “The launch of Harris Communications’ new line of cell phone repeaters will reduce interference with wireless networks across the country and will enable wireless users to take advantage of Harris Communications’ state-of-the-art technology to meet the mandates of the new FCC regulations,” Harris Communications explained. The PCIA believes that wireless signal boosters are an important part of the wireless ecosystem because they provide increased coverage with minimal footprint. BlueJay Wireless, a company who works to bring every access to the safety and convenience of wireless service, has been approved by the Hawaii Public Utilities Commission as an eligible telecommunications carrier. This approval will allow Blue Jay Wireless to provide discounted cell phone service to eligible residents under the federal Lifeline Program. “Since 1985, the Lifeline program has provided a discount on phone service for qualifying low-income consumers to ensure that all Americans have the opportunities and security that phone service brings, including being able to connect to jobs, family and emergency services. In 2005, Lifeline discounts were made available to qualifying low-income consumers on pre-paid wireless service plans in addition to traditional landline service,” the FCC explained. Safelink Wireless, Assurance Wireless, Budget Mobile and Reachout Wireless are all Lifeline phone service providers. These providers are part of or receive help from other corporate phone service providers such as, Verizon, Virgin Mobile and Nexus and use their towers located in the 38 states that participate in this federal program to provide service to eligible candidates. Sprint announced today that they were on track to shut down sections of the U.S. Cellular network that they previously acquired. U.S. Cellular customers in St. Louis and the surrounding area who have not switched their service over to Sprint or another carrier in the area will be affected by this transition. “Sprint began sending letters to affected customers in June to notify them of the company’s plans. To avoid an interruption of their wireless service, affected customers in the St. Louis area need to move their service to Sprint or another carrier before the network is shut down on Oct. 31,” Sprint explained in a press release. Customers will be able to move their existing phone numbers from U.S. Cellular to Sprint or another carrier if they contact Sprint or the other carrier before the shutdown to take place on October 1st. 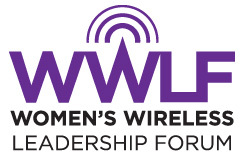 The Women’s Wireless Leadership Forum (WWFL) is a volunteer association for professional women in the wireless communications industry. Through WWLF's events, members share their expertise, broaden their contacts, and advance their career opportunities. WWLF celebrates the experience of the many successful women in the communications industry. September 25, 2013: Chicago’s Annual WWFL Fall Social from 6-9pm at the The Ram Restaurant & Brewery Schaumburg Location. This year's activities will include a tour of The Ram's brewery, a tasting of their fall beer choices, and you for sure don't want to miss all the awesome prizes and give away items! To keep with tradition, we will be accepting any gently used business clothing, shoes, and handbags at his event. All items will be donated to a local woman's charity organization. September 25, 2013: the WWLF Pre-Happy Hour Meet And Greet at the 8th Annual Florida Wireless Association Golf Classic at ChampionsGate Golf Clubhouse located at 1400 Masters Blvd., ChampionsGate, FL 33896. Time: 4:00pm-5:30pm (just prior to FWA's Happy Hour Event). We look forward to seeing you there! October 7, 2013: WWFL Hosts Monday Night Football at the PCIA Wireless Infrastructure Show at the Rivals Waterfront Sports Grill. VIP Member & Sponsor Only Mixer from 7-8pm. Open to all registrants from 8-10pm. Enjoy the game with complimentary appetizers, wine, beer and soda. Wear a jersey to the event and be entered into a raffle! The HetNet Express Pre-Conference Workshop will be held on October 7th from noon to 6pm at the Westin Diplomat in Hollywood, Florida. This conference will explain how DAS and other small cells can bring wireless coverage and capacity to your venue. “Building upon our successful DAS in Action events, the HetNet Forum (formerly The DAS Forum) will gather industry leaders in DAS and small cell build-outs for a day of educational programming and networking opportunities,” the HetNet Forum explained in their release. This pre-conference workshop held in advance of the Wireless Infrastructure Show will provide ample opportunity to talk one-on-one with industry experts, ask questions and explore the role of DAS and Small Cells in the Heterogeneous Network, or HetNet. The Wireless Infrastructure Show begins on the 7th and runs until the 10th. A cell phone tower is being built in Macon County, North Carolina in order to bring better wireless coverage to this remote region; however, environmentalists are concerned about being able to see the tower from the Appalachian Trail. The tower construction has already begun and the site is just a little more than a mile from the trail. The tower is going to stand at 170-feet and more than likely it will be visible along five or so miles of the trail. Many members of this community are upset because they feel that they had no opportunity to voice their opinion concerning this tower. These residents aren’t trying to stop the construction of the new tower, but make sure there are steps taken to reduce its visual impact. Did Lake County, Wisconsin Officials Lose Local Control of Cell Towers? Some of the local officials in Lake County are worried that a new state law may have stripped them of their ability to regulate the location of cell phone towers. 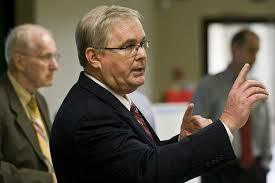 The communications upgrade to the county will hopefully be completed by next year. This new project includes a high-speed communications connection between the county’s emergency management office and public safety building and re-banded radio equipment for the fire, police, and emergency response units. Wireless phone carrier, AT&T, is suing Corrales, NM in U.S. District Court claiming that the village council violated the federal Telecommunications Act of 1996 in denying AT&T’s request to construct a 65-foot tower on a commercially zoned site. Last week the village planning and zoning commission denied AT&T a special use permit for the tower. AT&T is required by the federal law to provide service, and in order to do so, the company must “consistently update its technology, facilities and network to keep up to date with its customers’ ever-growing demand for mobile services,” the complaint said. The Corrales Planning and Zoning commission denied the application for a permit back in April because they believed the proposed tower wasn’t compatible with nearby residential properties and the agricultural character of the village. Gogo, who is the world leader of in-flight connectivity and wireless in-flight digital entertainment solutions, has announced that they will be hosting a live Webcast along with President and CEO of Virgin American, David Crush. 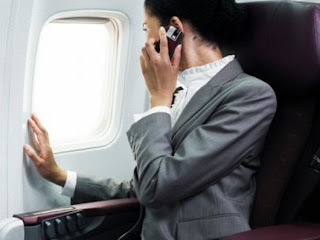 While mobile technology on airplanes has been a no-no for many years, some wonder if it really will interfere with the airplane signals and some wonder how this is possible. Gogo uses an Air-to-Ground network that consists of cellular based networks that is made up of more than 160 towers in the United States and Canada. These towers are different than most of the towers constructed these days. Instead of having the signals pointed at the ground, the towers point their signals toward the sky so the aircraft can pick up the signal through a receiver that has been installed on its underside. Then the data signal is distributed throughout the cabin. To attend the Webcast and add it to your calendar, register at gogo.to/register. The Webcast will be streamed from Gogo's blog. The link will be emailed to you upon completing registration. Gogo CEO, Michael Small; Virgin America President and CEO, David Cush; and Gogo's CTO,Anand Chari, will be making the announcement and available for questions after the event. Anritsu Company introduced the MT8220T BTS Master, which is a multi-function handheld durable tester with all the capabilities that network operators, sub-contractors, installers, and regulatory authorities need when measuring base systems. A wireless telephone base station works communicates with a mobile or hand-held phone. In a wireless telephone system, the signals from one or more mobile telephones in an area are received at a nearby base station, which then connects the call to the land-line network. Anritsu Company is the United States subsidiary of Anritsu Corporation, a global provider of innovative communications test and measurement solutions for more than 110 years. Anritsu provides solutions for existing and next-generation wired and wireless communication systems and operators. Today CenturyLink announced that its Board of Directors voted to declare a quarterly cash dividend of $0.54 per share, payable on September 19, 2013 to shareholders that were on record as of September 6, 2013. CenturyLink is the third largest telecommunications company in the United States and is recognized as a leader in the network services market by technology industry analyst firms. The company is a global leader in cloud infrastructure and hosted IT solutions for enterprise customers. According to Statistic Brain last year, the United State had a total of 190,000 cell phone towers, which is a huge increase from the 900 that were reported in 1985. While cell phone towers are increasing in number, it’s been difficult to keep up with the demand of mobile subscriptions leaving some networks overwhelmed and unable to deliver optimum cell coverage. Even though consumers expect to receive flawless service all of the time, most of them are against the placement of cell phone towers in or near their residential area. However, you can’t have spectacular cell services with no tower around. The maximum range of a cell phone tower is 21.7 miles (Source: Statistic Brain). "Mobile Internet performance is becoming increasingly important for consumers and this survey indicates just how high a bar subscribers are setting for their service providers," says John Reister, vice president of marketing and product management for Vasona Networks. "Our findings indicate that it is no longer sufficient for mobile operators to offer a good experience most of the time across most of their network. Today, if every cell isn't delivering great performance, subscribers are being let down." 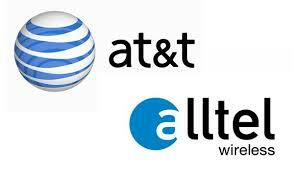 At the beginning of the year, AT&T announced it would be buying Alltel’s customers and spectrum for $780 million. The FCC explained that they were going to stop their informal 180-day time clock to review the transactions because AT&T didn’t provide its plans for transitioning Alltel’s significant pre-paid customer base. Alltel has around 182,000 customers on prepay tariffs that are the topic of concern. The FCC was in day 175 of their review and they will restart the clock upon the complete production of the information required. A mobile surveillance tower sits on top of a hill east of Nogales, AZ, manned by a Border Patrol agent who keeps a watch on the border fence below. Currently, the tower sits in the bed of a pickup truck but it may be replaced with a permanent tower. Residents in this area aren’t please with the DHS’s decision to seize private land and this isn’t the first time that they have done this. 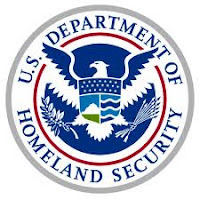 In 2008, the Department of Homeland Security sued nine landowners to gain access to portions of their land that they found necessary to construct the border fence. The tower will potentially be built on the highest points of the Carmencita Ranch, so it will be visible anywhere on the property The owner of the ranch, Tony Sedgwick, believes this will deter developers from buying the land. Why are broadcasters selling their towers?